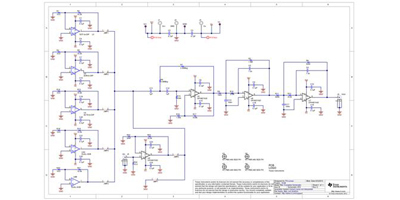 This circuit is designed to amplify low frequency noise (0.1Hz to 10Hz) to a level that is easily measured by and oscilloscope. It achieves this function with a 0.1Hz second order high pass filter and a to 10Hz forth order low pass filter. 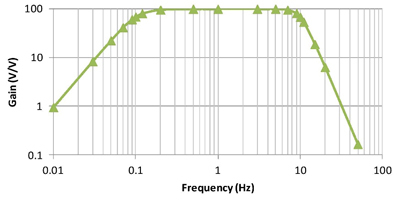 The 0.1Hz to 10Hz noise measurement is a common figure of merit given in amplifier data sheets. 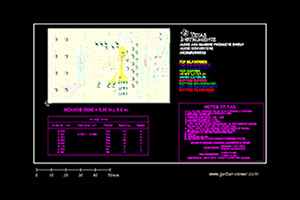 This design is intended to facilitate the measurement 0.1Hz to 10Hz noise for the commonly used different package styles.